Fans will be able to purchase tomato stress balls in the concourse through the end of the 2nd period. 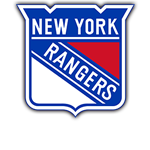 The game will take place during the second intermission with a three-tiered targer placed around center ice. If a fan lands a tomato in the center of the target, he or she will win 50% of the proceeds. 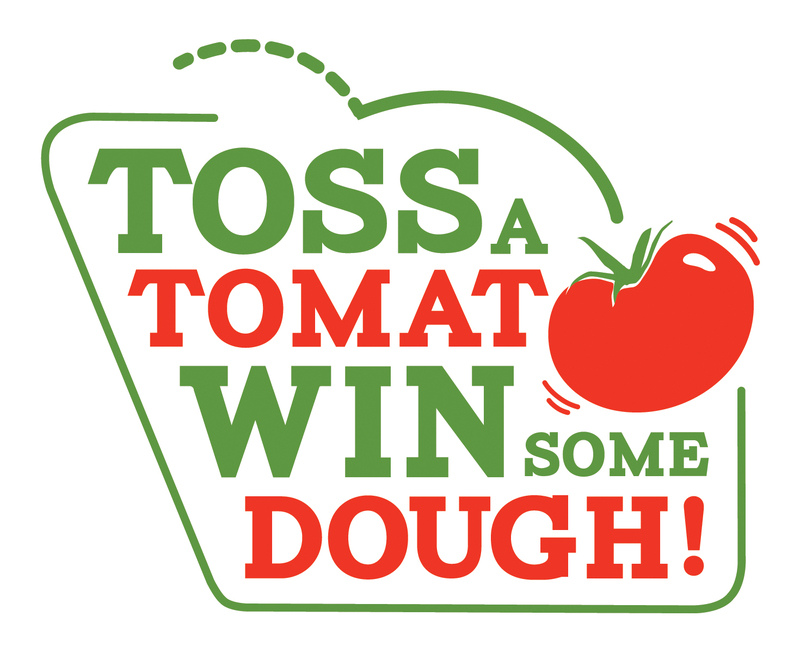 Any fans who land their tomatos on the second green ring, win a free dine-in pizza from Portland Pie Company. The prize for the third red ring is a coupon redeemable for a free box of Backyard Farms cocktail tomatoes. A portion of the remaining proceeds will be donated to Good Shepherd Food Bank of Maine’s Capital Campaign. Located in Madison, Maine, Backyard Farms is committed to growing fresh, ripened-on-the-vine tomatoes year-round for consumers across the Northeast. 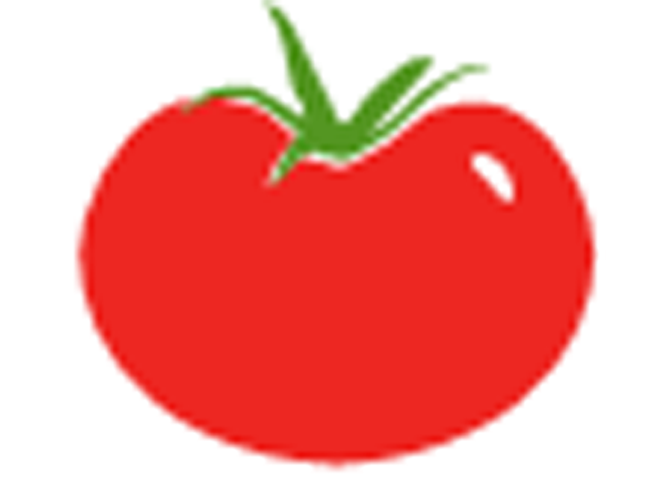 All Backyard Farms tomatoes are non-GMO and are hydroponically grown in the company’s 42 acre greenhouse where they are left on the vine until fully ripe. They are then picked, packed, and shipped no further than a day’s drive to your local market, creating a tomato that is sweet and bursting with flavor. The company bases its business on the principles of growing the best tomatoes possible, taking care of its employees, giving back to local communities and treating the earth with respect. For more information about Backyard Farms please visit its website at www.BackyardFarms.com or Facebook page at www.facebook.com/BackyardFarms.